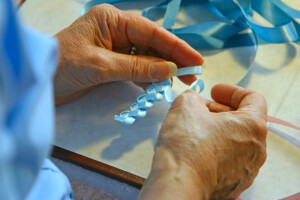 Providing residents with stimulating activities is an important part of the care given by Generations at Regency. Our activities programs are designed for all levels of participatory ability. From lively discussions, card games, trivia and current events, to outings and performances in-house, our activity programs are designed to appeal to each resident’s physical, mental and psychosocial well-being. For Generations at Regency, we place high value on incorporating art and music as part of our activity programming. We offer many different activities that showcase the talents of the residents. We also have many performers visit to provide live musical entertainment. These activities are paramount for the spiritual well-being of our residents.